I love you, Funny Bunny, from your whiskers to your toes.I love the way you hop around and wiggle your cute nose.I love the way you make me laugh, then melt me with your smile.And no one in this great big world can match your sense of style. This is a very sweet book about a momma bunny and her baby bunny. She tells the bunny reasons she loves him and what makes him special. The text of this book is rhyming. It is enjoyable to read, and my little guy enjoyed listening to this book multiple times. 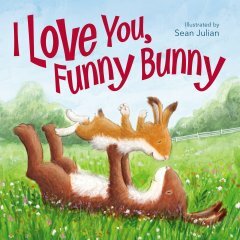 I Love You, Funny Bunny is illustrated by Sean Julian. They are all really cute, but my favorite is the page with the little bunny using a carrot as a microphone. 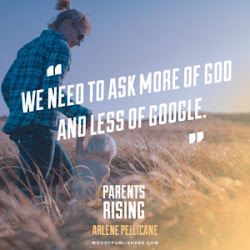 This book would make a nice addition to a child's Easter basket, a baby shower gift, or just to add to your personal library. Thank you for the review. I put the book in my cart on Amazon.